We are delighted to be able to offer to the market this attractive and successful plant centre which is set in a beautiful location. 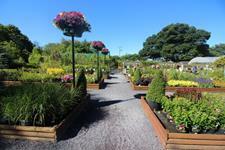 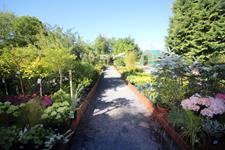 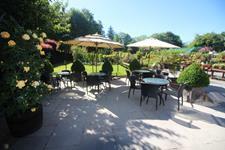 The plant centre benefits from a popular and successful coffee shop and a large 4 bedroom detached tied dwelling. 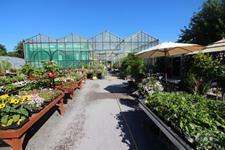 Whilst the plant centre is already a thriving business, there is still great potential to increase both turnover and profitability. 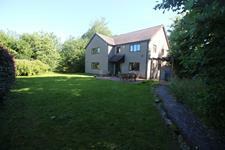 Our clients are looking to retire and we feel the property offers a wonderful opportunity for a family to live and work on site in a beautiful area of the UK.